Children of Mary Amann and George Arndorfer Jr.
[S14] Twelfth Census of the United States. [S6] Electronic Web Site: Waukesha County Courthouse marriage record. [S68] LDS - 1994, St. Theresa Catholic Church: St. Theresa Cath. Church. [S14] Twelfth Census of the United States, Wisconsin, Walworth County, Troy Township, SD# 5, ED# 99, Sheet 2A, Line No. 20, Dwelling 29, Family No. 29; Roll 1821, Book 1, Page 299, Genealogy.com image 20 Nov 2002. [S152] Unknown record type, unknown location, unknown record info, Walworth County, Town of Troy, Image 500, Line 73, Family No. 84; Wisconsin State Historical Library, Madison, Wisconsin. [S7] Electronic Web Site: Aloysius Arndorfer and Esther Ely. [S97] Unknown record type, unknown repository address, Wisconsin, Walworth County, Troy Township, SD# 1, ED#157, Sheet 1B, Line 63, Dwelling 19, Family 20; Ancestry.com image 15 Mar 2003. [S50] Unknown subject entry, unknown record type, St. Theresa Catholic Church, Eagle, Waukesha Co. WI. �����Jacob Flessner married Elizabet Shiffner. �����Elizabet Shiffner married Jacob Flessner. Her married name was Flessner (Shiffner). �����Jacob Felger married Margareta Leing or (Aft). �����Margareta Leing or (Aft) married Jacob Felger. Her married name was Felger (Leing or (Aft)). �����Vendel Schmerda married Caterine Par Duras. �����Caterine Par Duras married Vendel Schmerda. Her married name was Schmerda (Par Duras). �����Henri Burg married Anna Hoffman. �����Anna Hoffman married Henri Burg. Her married name was Burg (Hoffman). �����Micheladen Heixelman married Catherine Kubek. �����Catherine Kubek married Micheladen Heixelman. 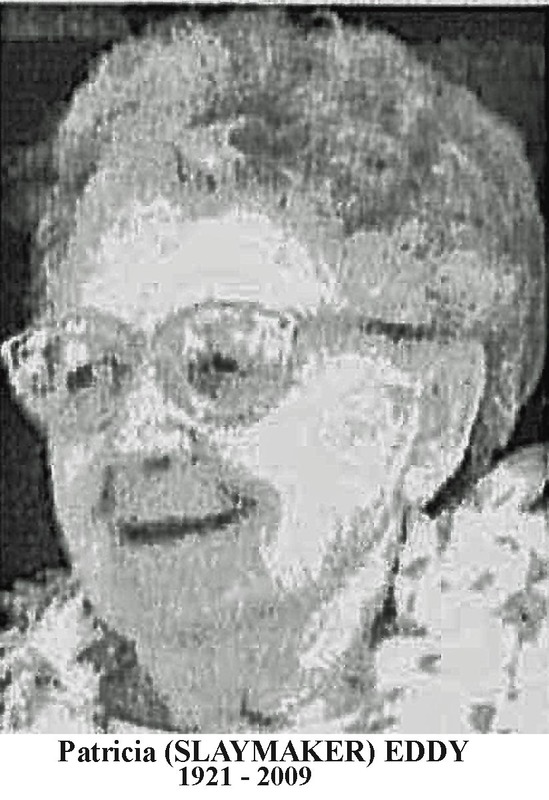 Her married name was Heixelman (Kubek). [S57] Josef Paul Schwend, Apatin Familienregister, p.841 #W1781. �����Therese Herz married Friedrich Winter on 26 June 1848.1 As of 26 June 1848,her married name was Winter (Herz). �����Josef Devitz married Magdalen Hussli. �����Magdalen Hussli married Josef Devitz. Her married name was Devitz (Hussli). �����Joseph Cline married Electa Burge. �����Electa Burge married Joseph Cline. Her married name was Cline (Burge). �����George Peter Van Den Berg married Gertrude Bielinske. �����Gertrude Bielinske married George Peter Van Den Berg. Her married name was Van Den Berg (Bielinske). �����Martin Karl married Anna Dimik. �����Anna Dimik married Martin Karl. Her married name was Karl (Dimik). [S71] Unknown author, "Family Group Sheet", Family Group Sheet 25 Apr 2000. [S137] Unknown record type, unknown repository address, Wisconsin, Rock County, Beloit Township; ED #53-14, SD #13, Sheet No. 15A, Image 267; Line 7, Dwelling 333, Family 340; Ancestry.com image 08 Feb 2005. [S182] Unknown first party v. Unknown second party, unknown record info: Beloit Daily News; http://beloitdailynews.com/articles/2009/04/11/… obituaries, unknown repository. [S71] Unknown author, "Family Group Sheet", Family Group Sheet 23 May 2000. �����Henry Zimmerman married Anna Callies. �����Anna Callies married Henry Zimmerman. Her married name was Zimmerman (Callies). �����Allen Dunning married Minerva (?) Dunning. �����Minerva (?) Dunning married Allen Dunning. Her married name was Dunning. �����James Hungerford married Rachel (?) Hungerford. �����Rachel (?) Hungerford married James Hungerford. Her married name was Hungerford. [S71] Unknown author, "Family Group Sheet." [S200] Minn Deaths Death Index, by Minnesota Historical Society, HROMATKO, Wesley. CERTID 1966-MN-0023448 Printout 16 Feb 2008. [S14] Twelfth Census of the United States, Iowa, Osceola County, Horton Township; AD # 84, ED# 91, Sheet No. 7, Image 3972; Line 95, Dwelling 132, Family 129; Ancestry.com image 06 Apr 2008. [S14] Twelfth Census of the United States, Iowa, Osceola County, Horton Township, SD # 84, ED # 91, Sheet No. 7B; Line 95, Dwelling 122, Family 123.